Dr Karl Kruszelnicki is the Julius Sumner Miller Fellow at the University of Sydney. He is a qualified medical doctor, engineer, physicist and mathematician. 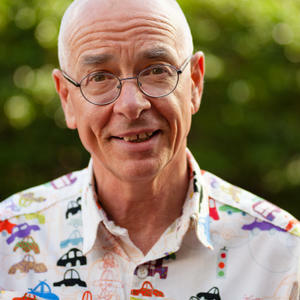 This MasterGeek consistently appears on the list of the Top 15 Most Trusted Australians, and was recently named one of Australia’s National Living Treasures.